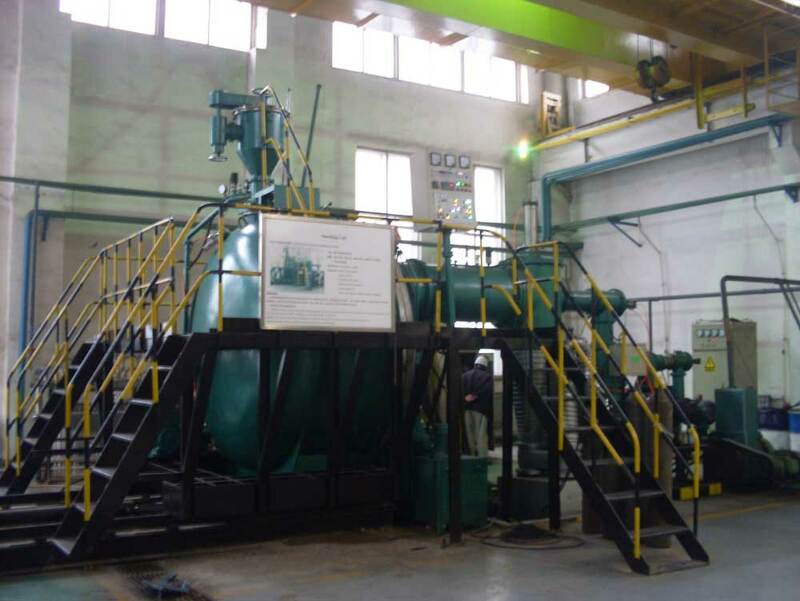 It has function of melting, alloy charging, thermometry, ramming material etc. under the vacuum. It can strictly control the temperature、the alloy composition、strong electromagnetic stirring and vacuum deairing, suitable for investment casting. By using the principle of intermediate frequency induction heating, melting and pouring under the vacuum or protective atmosphere. Complete sets of equipment adopt horizontal structure. It can achieve the cycle operation under the vacuum. The vacuum system has high ultimate vacuum 6.7 x 10-3 pa, suitable for all kinds of mould shell by investment casting.